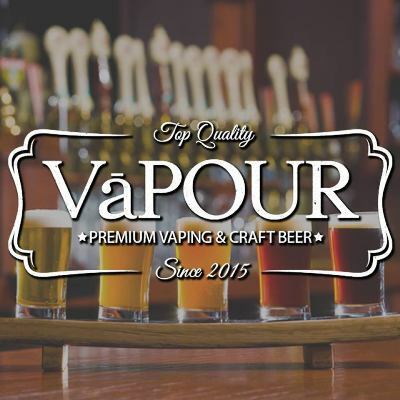 VaPour is a full-service vape shop paired with a craft beer bar. We carry everything you need for an excellent vape experience, including mods, RDAs, tanks, all parts needed, and over 70 e-juice flavors. 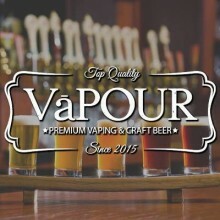 Enjoy one of our 40 craft beers with your favorite vape.